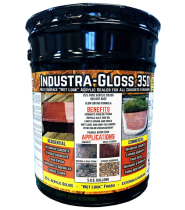 Experts on concrete sealers and coatings are standing by to help you select the best products and application techniques for your project. 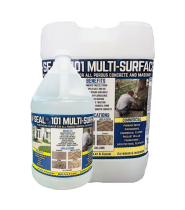 Offering premium concrete sealers & coatings to concrete professionals and homeowners since 1988. 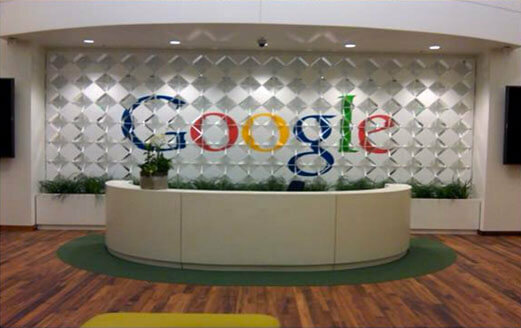 Google relied upon V-SEAL to supply the durable environmentally friendly sealer for the concrete desk in its new office building in Sunnyvale, California. 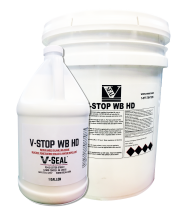 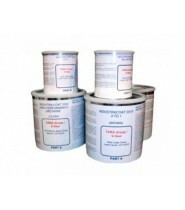 After reviewing many alternatives Google selected a specially formulated concrete countertop sealer system from V-SEAL. 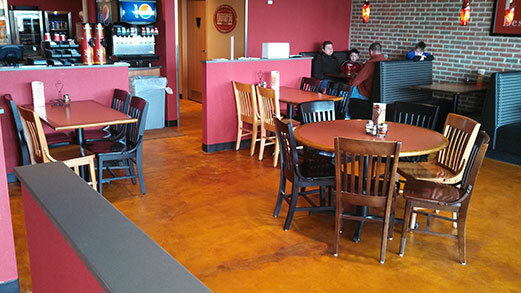 Donatos Pizzeria was seeking a durable and affordable flooring alternative to VCT tile for their pizza restaurants. 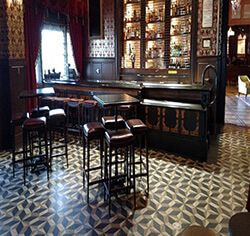 To evaluate the best options for their floors they contacted V-SEAL. 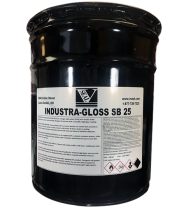 After testing several alternatives Donatos chose acetone dye and Industra-Coat Epoxy and Urethane in satin finish for natural appearance and easy maintenance. 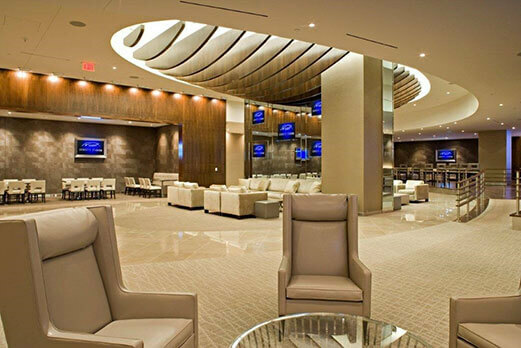 Dallas Cowboys Stadium is filled with white and light colored limestone – especially the Club Level. 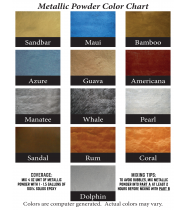 The sealers that they were able to source locally distorted the natural colors and made the surface appear "plastic". 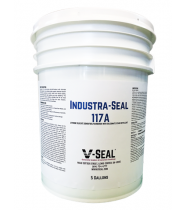 They contacted V-SEAL to obtain a sealer with a natural appearance that could withstand the continual high traffic of NFL football games, concerts and other events. 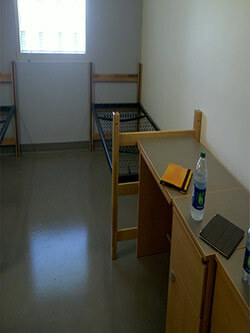 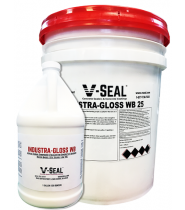 V-SEAL supplied a custom blended ultra-clear, ultra-matte urethane. 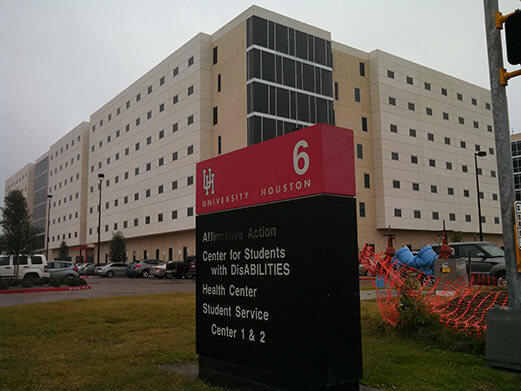 The University of Houston wanted to upgrade the appearance of the densified concrete floors in their new $47 million dormitory. 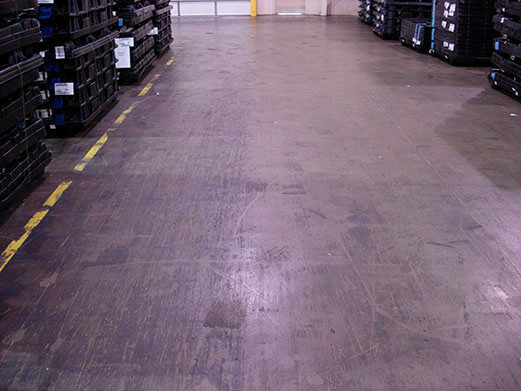 Originally, the floors appeared blotchy and dull. 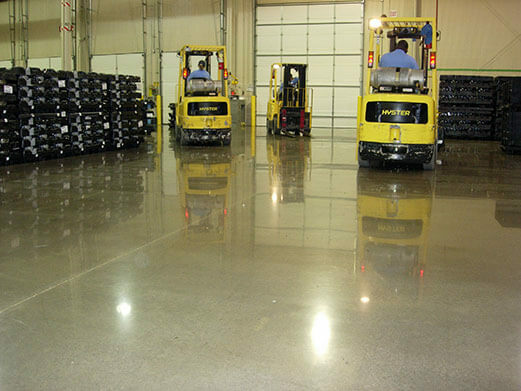 The architect for the projected contacted V-SEAL to obtain a custom color, fast drying, commercial grade floor sealer system that could be applied by non-specialized applicators to conceal the discolored areas and provide the intended appearance of polished concrete with excellent abrasion resistance and chemical resistance. 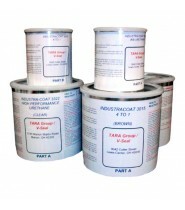 V-SEAL provided a high performance copolymer in custom blended colored primer coat and clear topcoat. 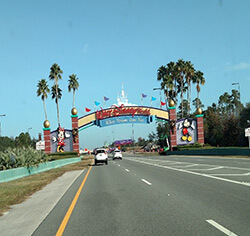 Disney has utilized products from V-SEAL on multiple projects including Disney Land, Disney World, Disney Land Shanghai, Disney Land Hong Kong. 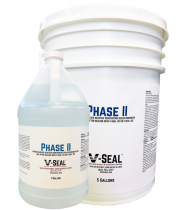 The design team values the immense product line and knowledgeable assistance with product selection - often V-SEAL provides multiple mock ups on actual substrate samples. 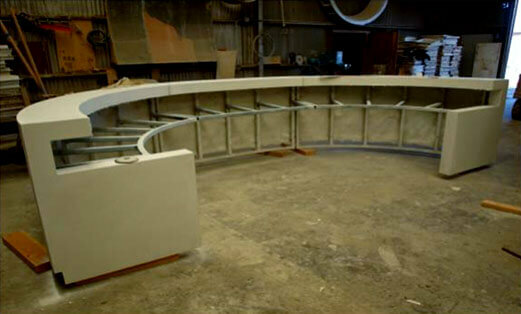 The installation team values hands on technical support before, during and after the installation. 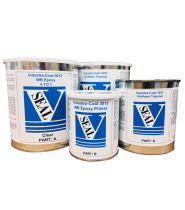 For Asian projects V-SEAL has provided installation instructions in Mandarin. 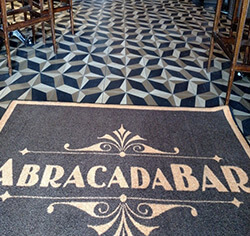 The project below is a high performance matte finish urethane system on handmade encaustic cement tile on a restaurant/bar floor at the Boardwalk at Disney World in Orlando. 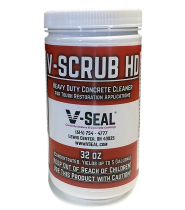 V-SEAL has provided High Performance Concrete Sealers and Concrete Coatings that seal and protect even the most unique spaces. 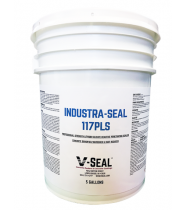 Our experts can help you understand the costs and benefits of virtually every sealer solution on the market today – Penetrating Sealers, Acrylic Coatings, Concrete Densifiers, Curing Agents, Concrete Stains, Chip Systems, Epoxy, Urethane, Polyaspartic, Metallic Pigment - and why V-SEAL is your premier choice for any job. 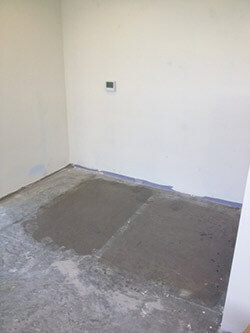 Job Site Tested. 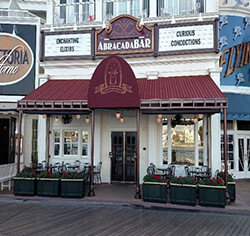 Commercial Grade. 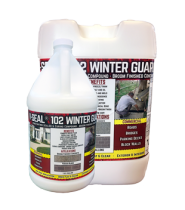 Surfaces treated with PHASE II are more abrasion resistant and more resistant to chemicals and water than untreated concrete. 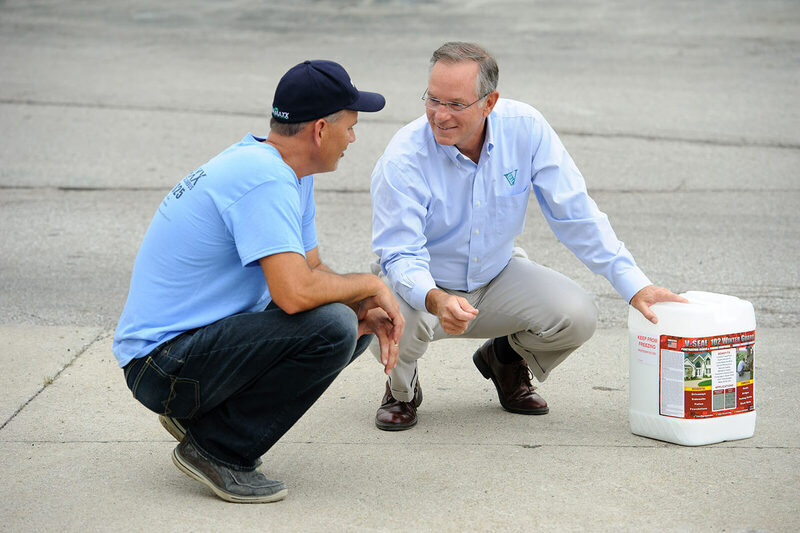 Our expert advisors have the on-site experience and can advise you on technical specs, treatments and product selections that make the most sense for your project. 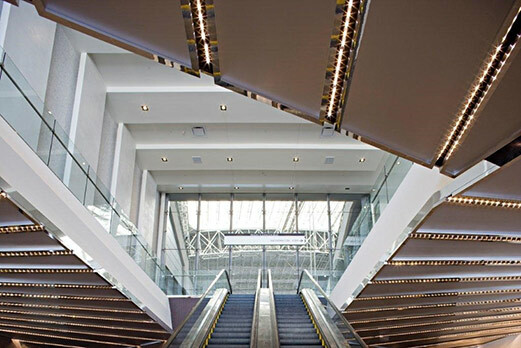 Complete our simple form and tell us a little bit about your project.